Functional flour is the hydro-thermally treated flours. They are also known as HT flours. The flours are made of various types of grains such as rice, wheat, maize which contain less gluten than the conventional wheat flours. These functional flours are treated to enhance the nutrient quality which plays a prominent role in adding benefits to health. Increase in the health consciousness among the people is the key factor driving the growth of the functional flour market. The rising demand for the bakery products and ready-to-eat bakery products such as buns, biscuits, and cakes are boosting the growth of the functional flour market. 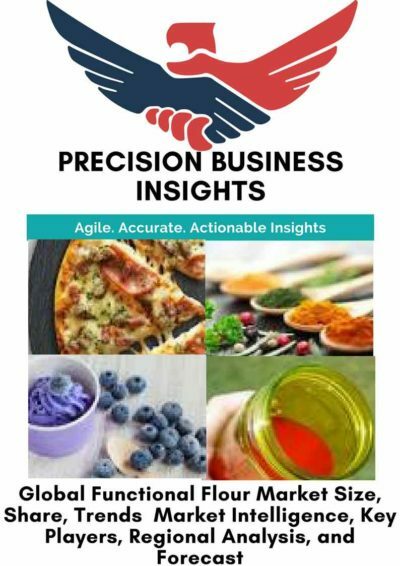 The growing demand for flours from the food processed industry is anticipated to drive the growth of the functional flour market. However, the high cost of the raw material is hampering the growth of the market. The stringent government regulations are likely to hamper the growth of the functional flour market over the forecast period. 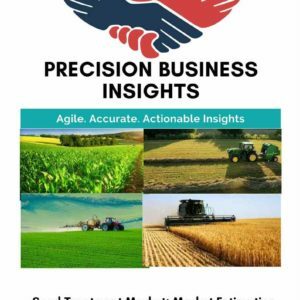 Functional flour market is segmented based on the type, source, and application. 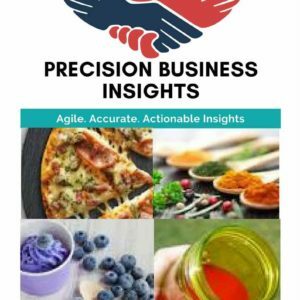 Geographically, global functional flour market is segmented into North America, Europe, Asia Pacific, Latin America, and the Middle East and Africa. 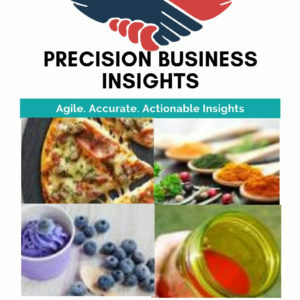 North America and Europe constitute the largest share in the functional flour market owing to its gaining popularity of convenience food such as snacks, pasta products, cereals, and nutrient bars. Europe functional flour market is driven by increase in production of bakery products. The Asia Pacific region is expected to grow exponentially over the upcoming years due to its growing economy along with rising population.